Yesterday, the Office of State Ethics announced via press release that Danbury former mayoral candidate and current third ward Democratic Town Committee member Al Almeida paid a penalty for state ethics code violations. Hartford – Arlindo Armeida, of Danbury, Connecticut, a former Investigator for the Office of the Chief Public Defender in Danbury, CT paid a $750 penalty for violating Section 1-84 (c) of the Code of Ethics. During 2013, while a state employee, Mr. Almeida was also employed by a private company for which he also provided investigation services. The services he provided for his other employer were unrelated to his state position. On several occasions Mr. Almeida utilized his state-issued computer and other state-owned equipment to conduct business related to his outside job, and he did so on state time, while receiving pay from the state. 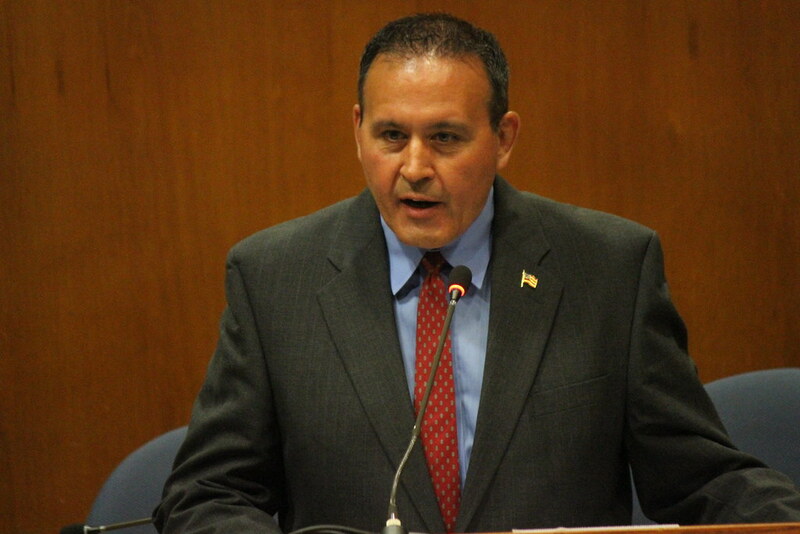 Further, for a period during 2016 and 2017, Mr. Almeida used a state computer and the state e-mail system in his unsuccessful election bid to become mayor of Danbury. Under Section 1-84 (c) of the Code, a public official or state employee is prohibited from using state resources to obtain personal financial gain. Mr. Almeida served in his state position for 24 years and had no prior history of ethics violations. Through a separate but related personnel action, Mr. Almeida resigned his state position and is no longer a state employee. The Office of State Ethics also released a copy of the stipulation and consent order against Almeida that provided more details in the matter.